Are you living paycheck to paycheck? Never seem to have money leftover at the end of the month to set aside for a rainy day? Do you get nervous at the idea of unexpected home repairs or medical bills? 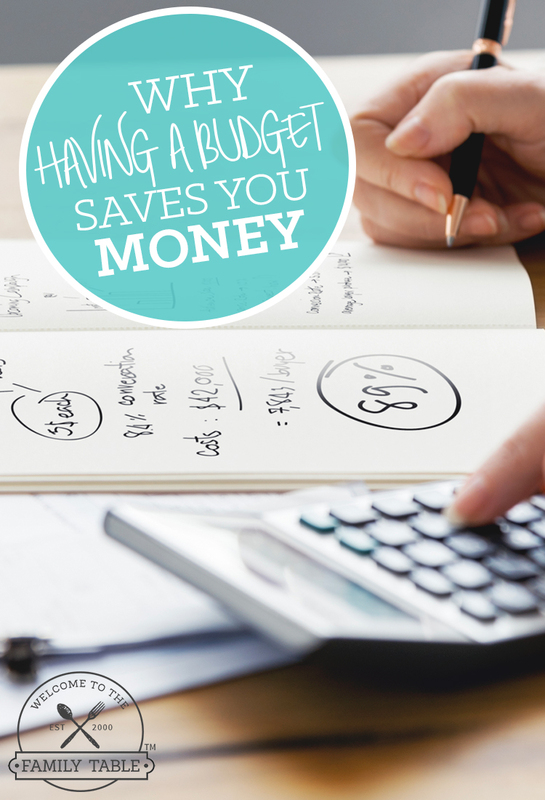 Creating a budget will help you to ease those fears! Here is why having a budget saves you money. When you budget for each of your expenses, as well as those things that you know you’ll have to pay for down the road (such as car repairs,) the money will be there when you need it. Staying true to your budget (and not taking money out of one line item to pay another) will ensure that your needs are met and that you’re never in a place where you don’t have the money for groceries or to pay your rent or mortgage. Having a budget will take away the stress of not knowing how you’re going to pay your bills. If you have financial goals that you want to hit or things that you’d like to do, (such as travel) setting aside a little bit from each paycheck is a great way to help you reach those goals over time. Putting your money toward your goal and watching it grow will make it possible to do those things that you never thought were financially possible. Are you not quite sure why your hard-earned money is gone so quickly? Does it seem that it’s gone before you know it? Having a budget will help you plan for how you’re going to spend your paychecks as well as keep an eye on your spending habits. Once you look at how you’ve spent your money several months in a row, you’ll be able to think about whether or not you want to adjust your habits to better meet your goals. In creating a budget you’re forced to really think about the things that you have to make sure that you have money to pay for when you need it. Housing, groceries, utility bills…there are some expenses that are given. There are some extras, however, that you may choose to set as priorities. This depends upon your family and the things that you find important. Do you need money next year to visit family? Are you planning a major home improvement project? Your budget will help you to set these as priorities and to budget accordingly. Watching where your money goes will help you to plan for having some left over at the end of the month. The money that you have left over can go directly to your savings account. Having a budget will also mean that extra income, such as tax returns or additional pay can also be put into savings, being that your financial needs are already being met each month. Knowing that you have some wiggle room in your savings account will help to calm your mind when it comes to unplanned expenses. A budget, when carefully planned and watched over time, will help you to save money and meet the goals you’ve set for yourself and your family. If you’re tired of feeling anxious about your monthly expenses, a budget just may be the answer. 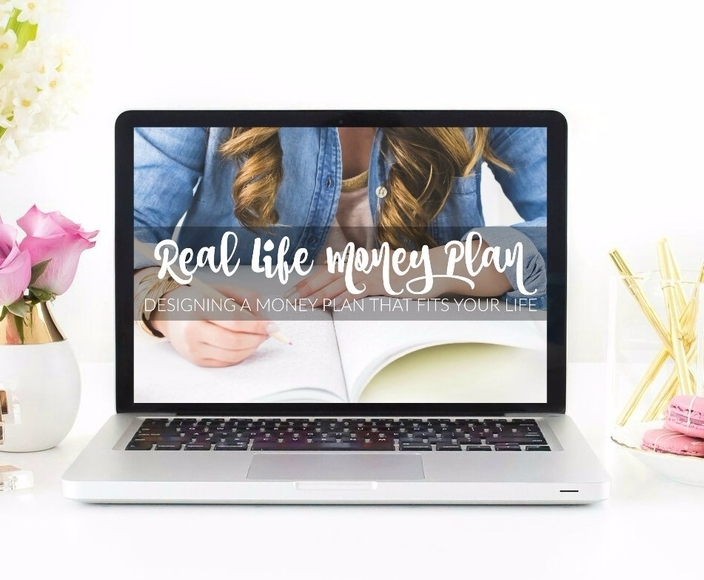 If you are stuck trying to get out of debt, I would highly recommend looking into the Real Life Money Plan eCourse. This course is rock-solid and gives you the information and tools you need to make your money work for you! You can learn more about it by clicking on the image below.